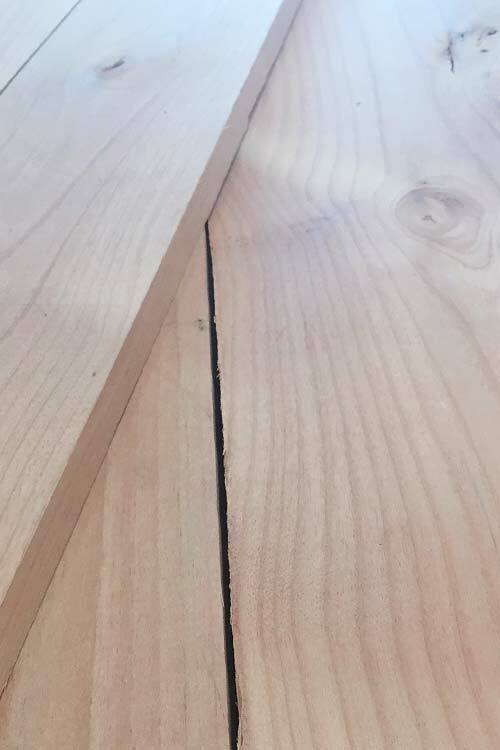 Alder Wood, which is also referred to as Red Alder, comes from the Western Coastal area of North America. The color tends be a light reddish brown most noteworthy, there is a subtle distinction between the heartwood and sapwood. The grain is subtle and for the most part straight. Common uses of Alder wood are cabinetry, furniture and musical instruments. 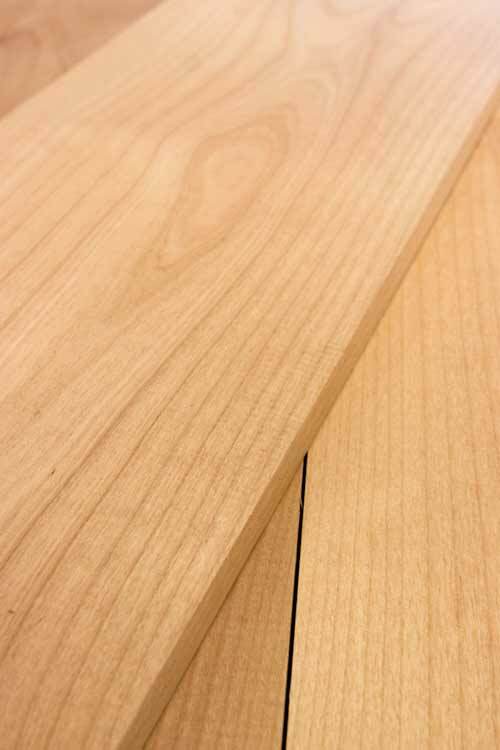 Alder is a favorite amongst Luthiers, who often choose it to use in solid electric guitar bodies. 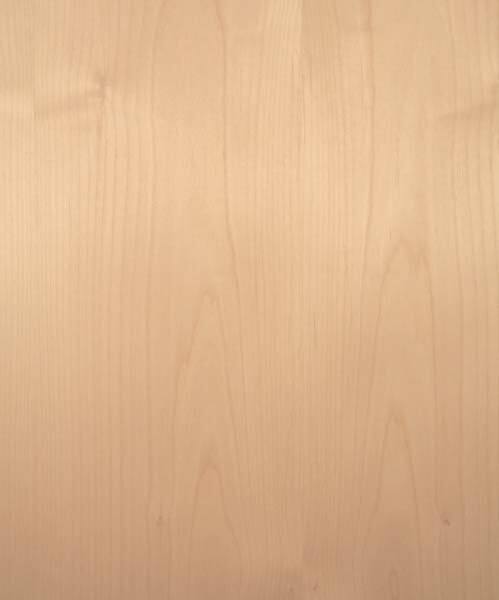 Alder wood is easy to machine and finishes well. NOTE: Are you are a Luthier or make guitars as hobby and or other instruments? 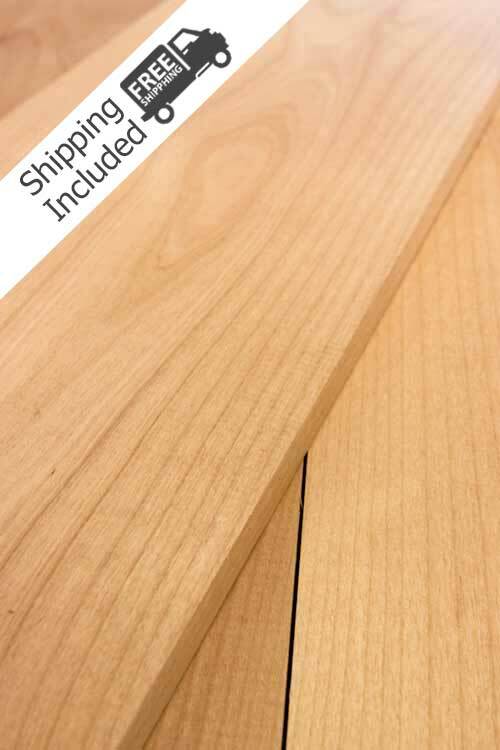 We stock a special reserve of 8/4 boards ranging from 7 inches to 10″. 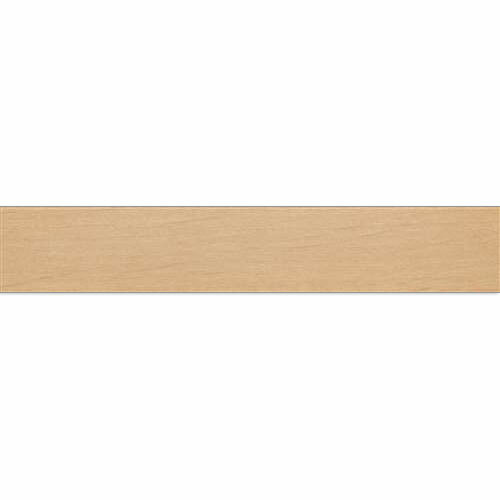 Also 13-15 inches pieces may be available to make alder wood blanks. Contact Us by phone 909-920-5430 or email with your needs we are happy to verify stock & quality. If your interest in more of the details on how they grade lumber you read all about it in the NHLA Rules Book. The longest length is 12 foot. 8-10 foot boards are common in widths ranges from 3 inches to 10 inches. Boards wider than 10 inches are available just not as common to a find. This species is a knotty. 100% clear wide boards just are not available. On the soft side of hardwood lumbers it is easy to work with by hand and machine. Due to its softness it is prone to denting. It finishes well as its easy to sand, glue & stain.